Wohoo! 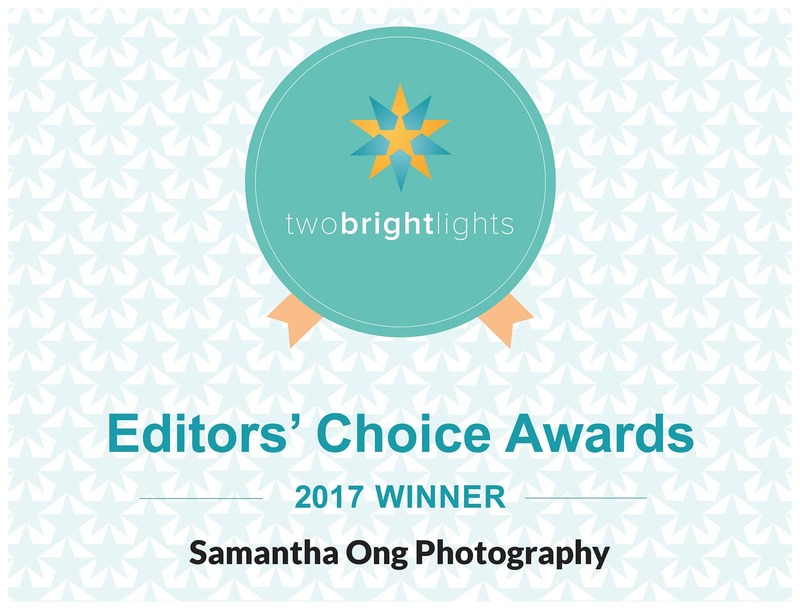 We won Two Bright Lights Editorâ€™s Choice Award again this year! 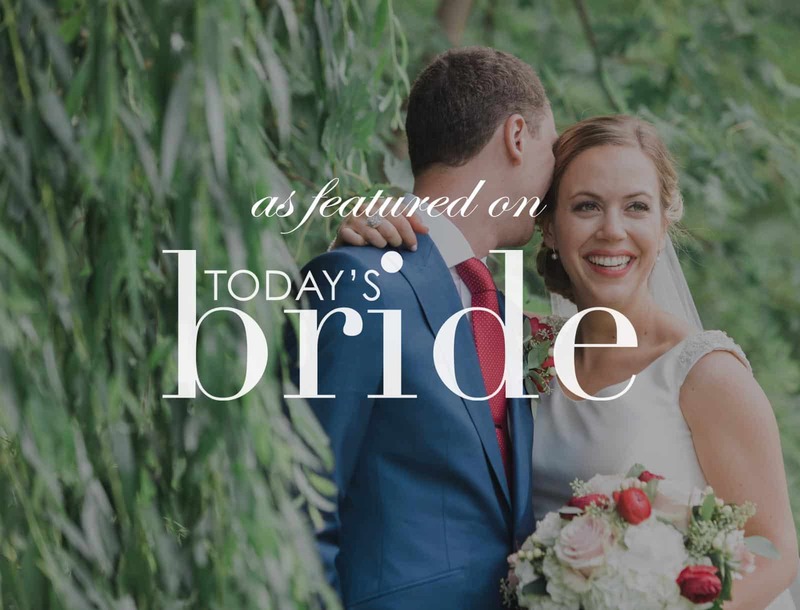 We become one of the top Toronto award winning wedding photographer. Thatâ€™s two times in a row, having won last year as well. 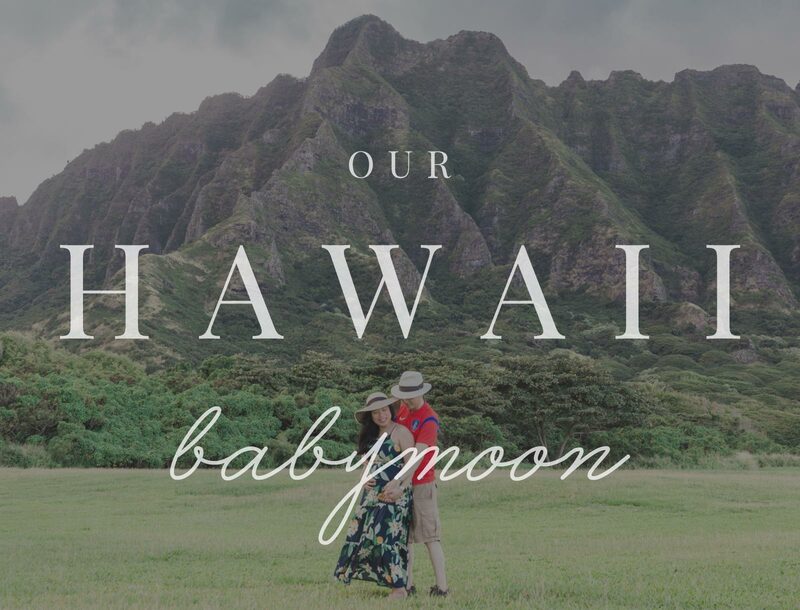 The Editor’s Choice Awards honours photographers whose talent was continually recognized by top print magazines, blogs and websites and puts us among the top 5% featured, from a community made up of over 40,000 photographers and event professionals. 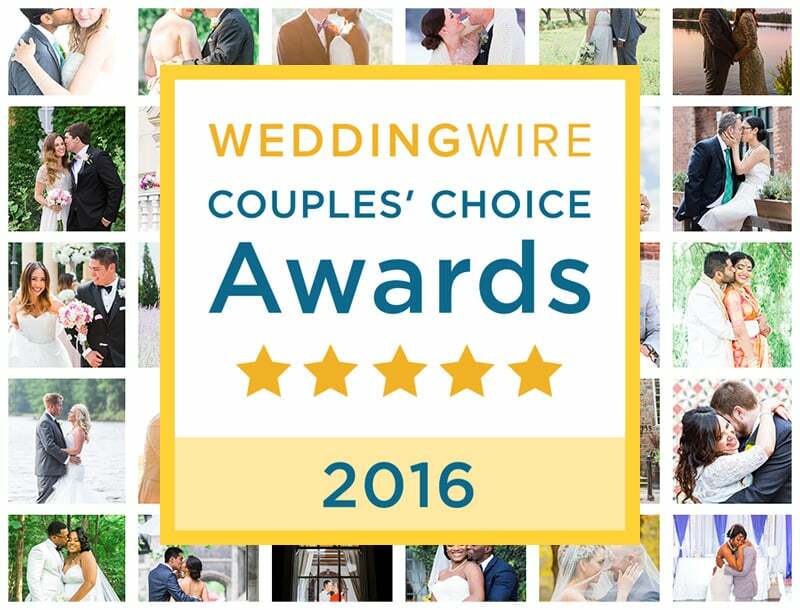 A huge thank you to all my amazing couples who help us with submitting information about themselves to get featured! 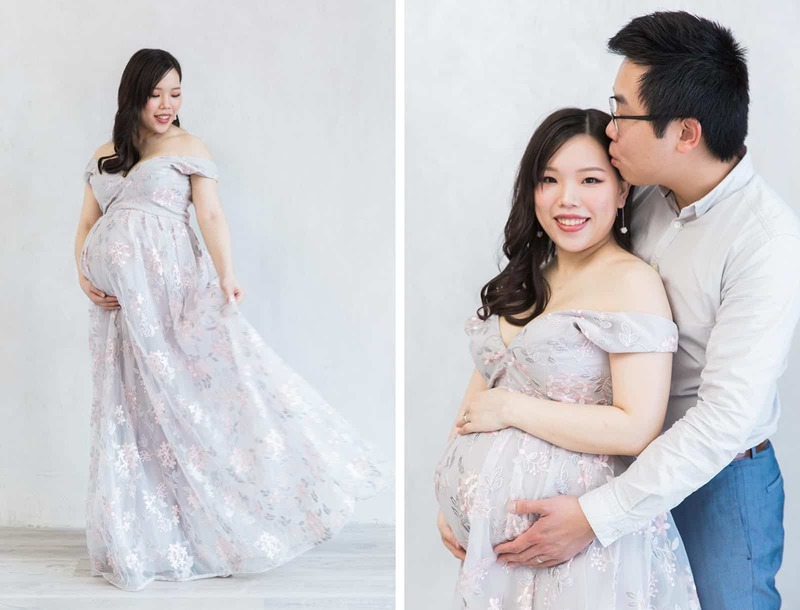 We are so lucky to have some incredible couples to photograph which editorâ€™s have wanted to feature! Being a wedding photographer is already such a great honour to capture beautiful special memories for all my clients. 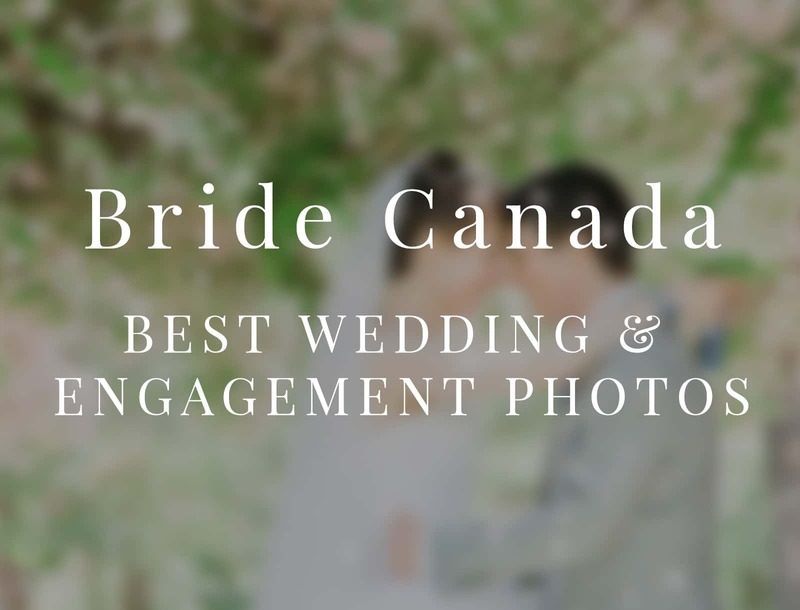 This is an international award and we are so proud to be one of the best Toronto award winning photographer not just in Canada and in Australia but internationally! 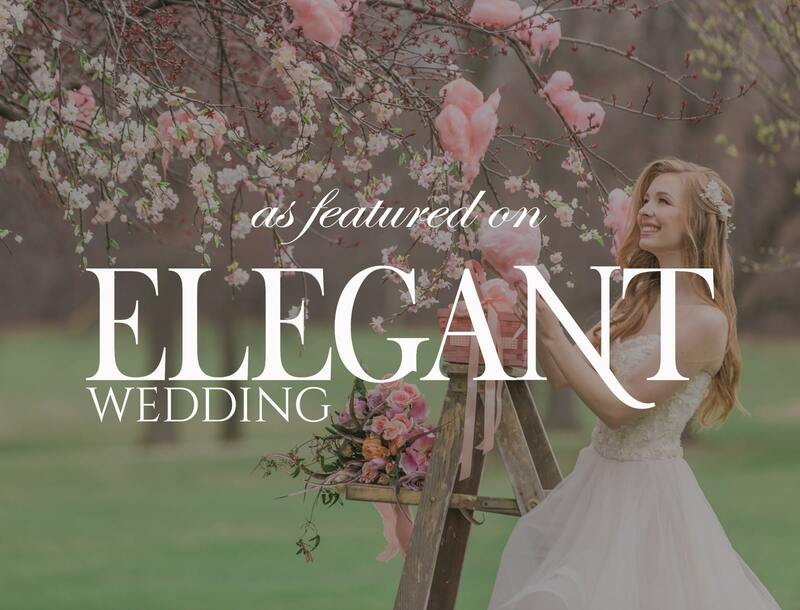 We were featured in blogs such as The Wedding Co, Weddingbells Magazine, Aisle Perfect, SnapKnot, Todayâ€™s Bride, Huffington Post, Wedding Essentials Magazine and more. This is such a bonus because I love every moment of it and being able to immortalize their special day. 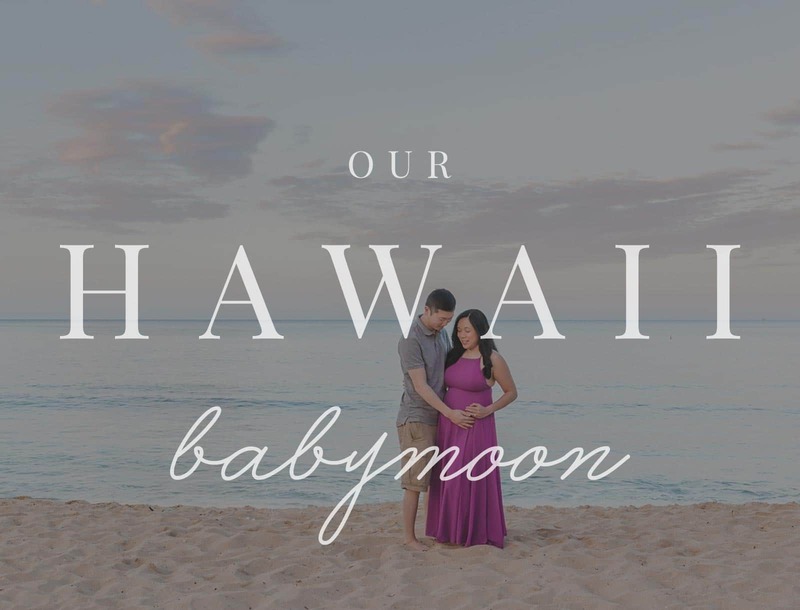 So many of our clients love our romantic, whimsical and timeless photography style and it makes me so happy! 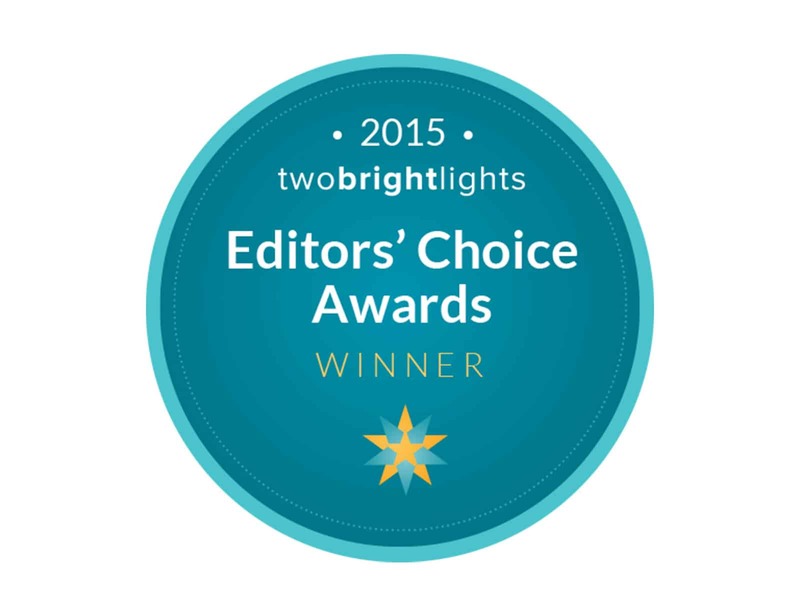 We Won Editor’s Choice Award 2015 From Two Bright Lights!